Whether eaten as a side dish, main course, or mid-day snack, we think you’ll agree that there is good reason to be thankful for bacon! Bacon isn’t just for breakfast any more. Today it is found in desserts, cocktails, and gum. Bacon has been the star of artist’s paintings and on t-shirts. It’s sizzle that makes you smile. 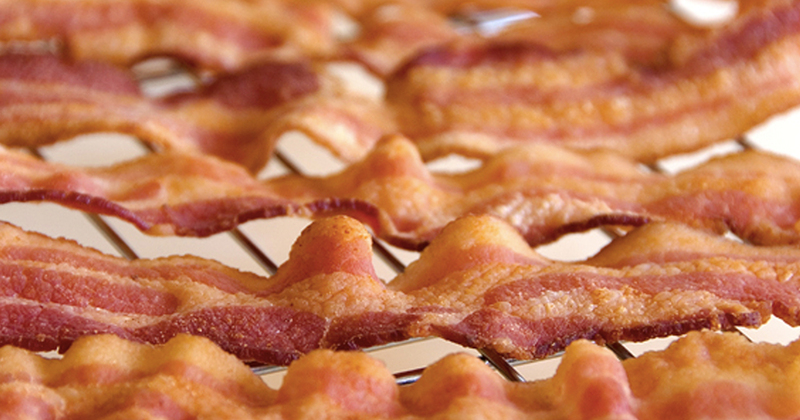 Bacon has become it’s own unifying force, a bacon movement, if you will. And we don’t think that’s a bad thing. We’re thankful for bacon! 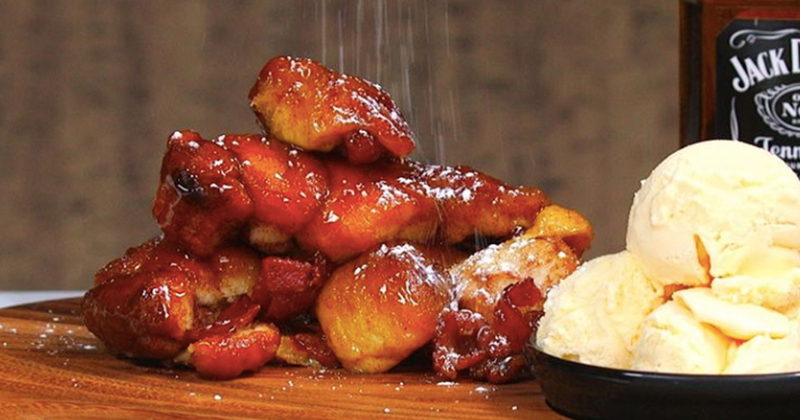 This tasty breakfast food has broken from the mold and is now taking over the food scene. 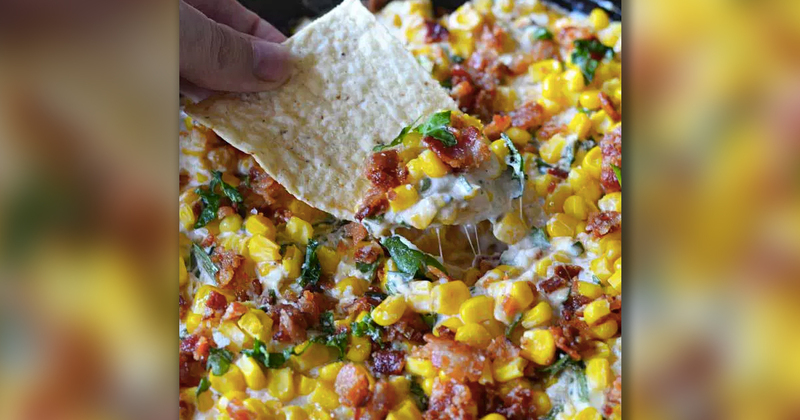 Here are our favorite 15 bacon-inclusive recipes that we think you’ll love too! Click on the image for more information about the recipes. 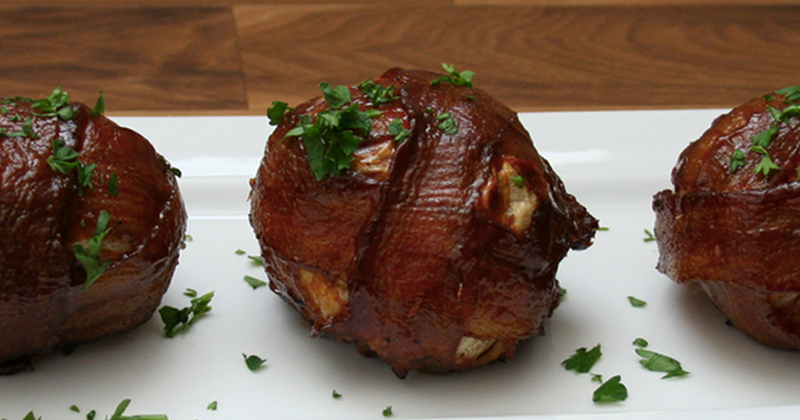 This juicy meatball “bomb”, wrapped in bacon, is an explosion of flavor! 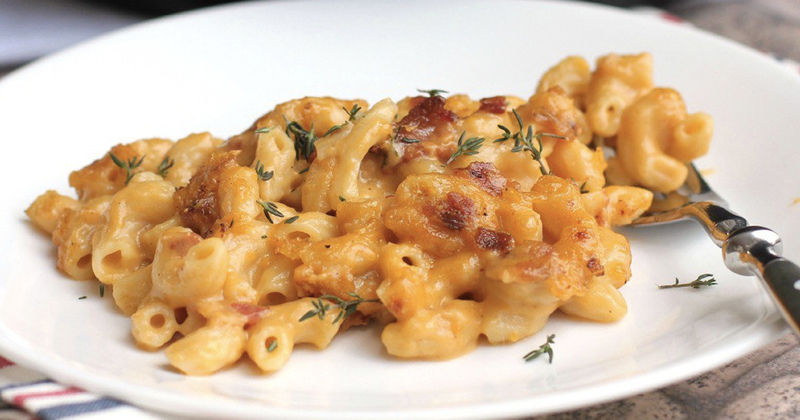 With a mix of beer and mac and cheese, this grown up comfort food is such an overwhelming yummy taste explosion! 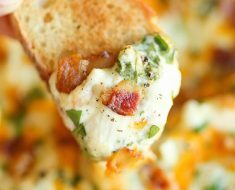 Perfect for game-day this dip combines all the best ingredients (and of course, BACON!) into one amazing bowl of “yum”. 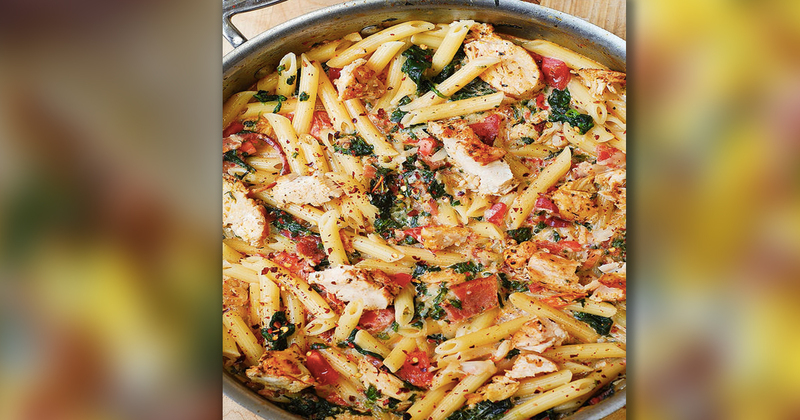 Not only is this meal hearty with amazing flavors, it’s also gluten-free! 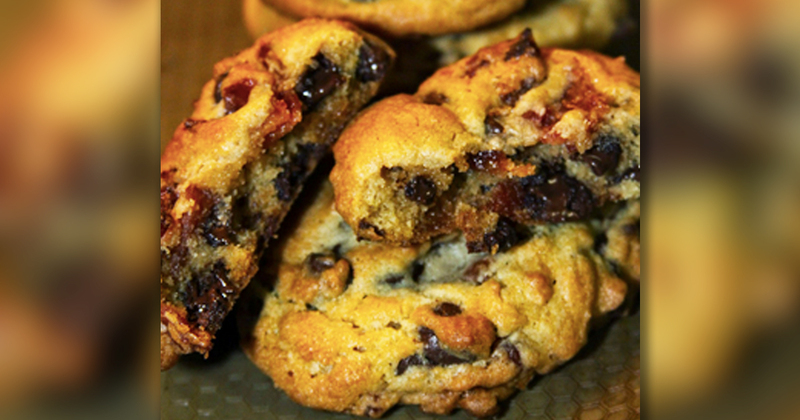 Sweet and salty are the perfect mix in this chocolate and bacon cookie recipe. 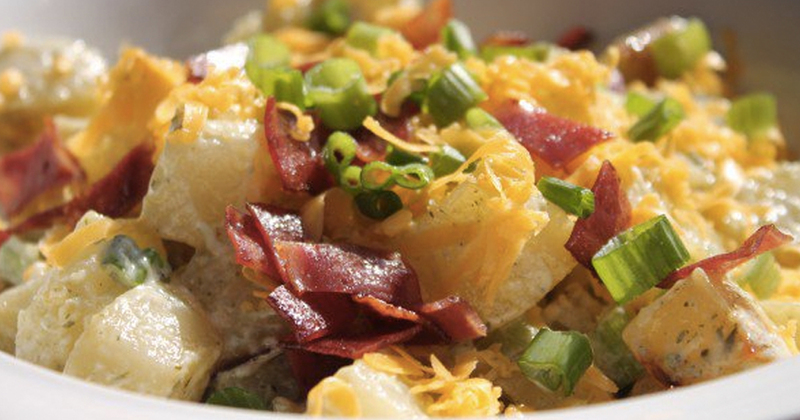 Potatoes and bacon are a super paring and this potato salad chocked full of bacon-y goodness is sure to delight. 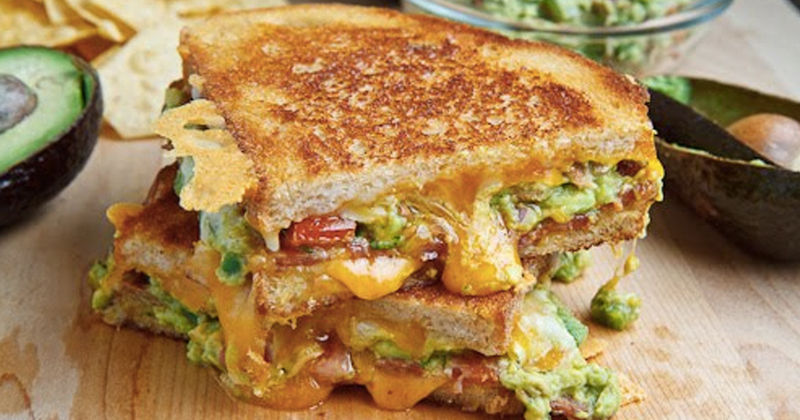 Taking Grilled Cheese to the next level, this sandwich combines all the goodness of the classic with the brilliant flavors of bacon and avocado. A fantastic bacon recipe is only as good as the bacon that goes into it. With this instructional, you’re sure to have perfectly cooked and un-curled bacon every time. Breakfast just went from our favorite meal of the day to our favorite ANYTIME snack! 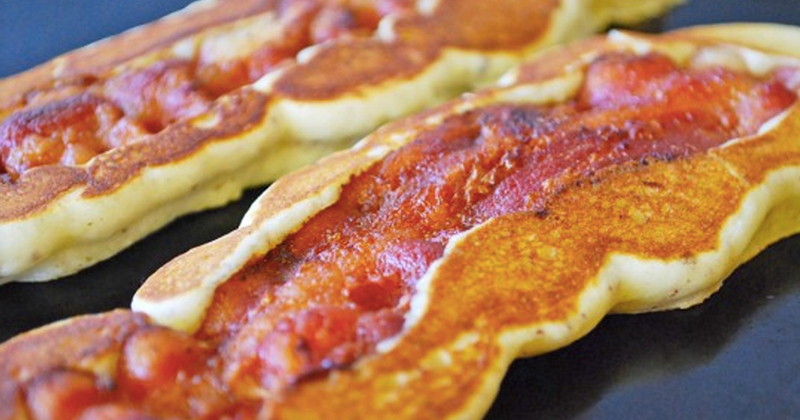 The blend of bacon and pancakes makes every moment the perfect breakfast break. Party time; Get your toothpicks ready. 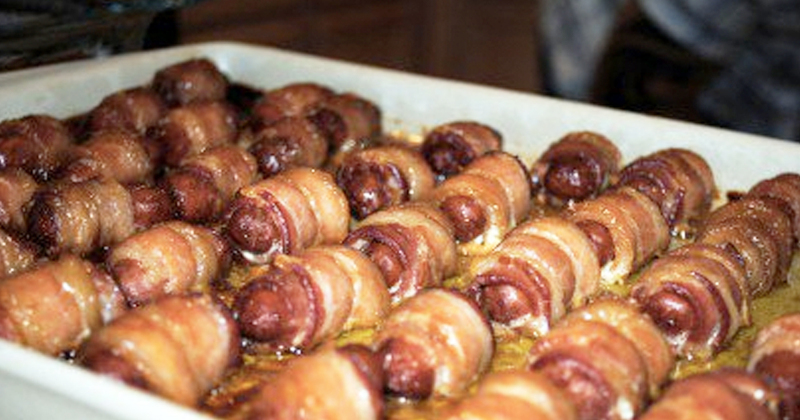 These bacon-wrapped treats are the perfect bite size meat-lovers’ snack! 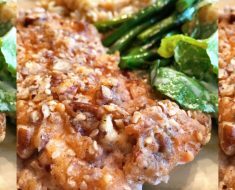 Anyone can make peanut brittle. 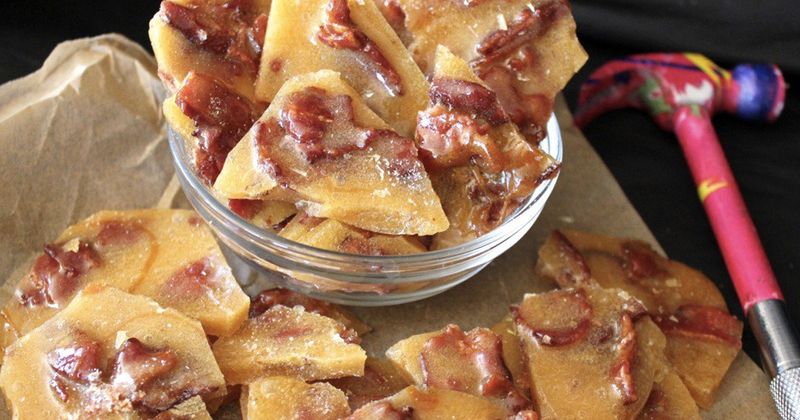 This sweet treat packs a big punch when you bite into one the salty chunks of bacon! 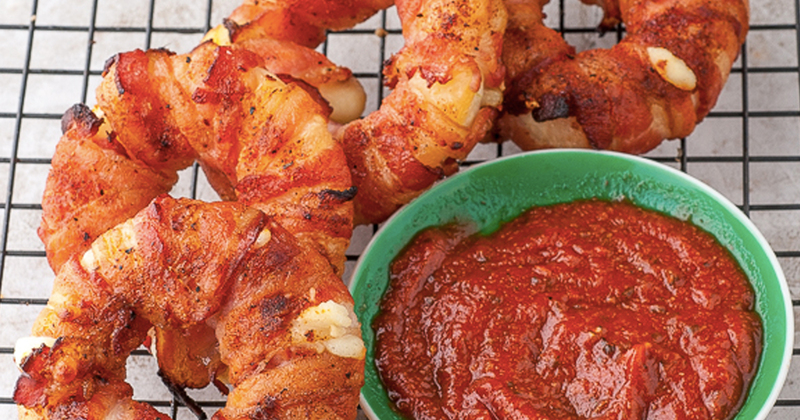 Be still my heart – tater tots AND bacon! 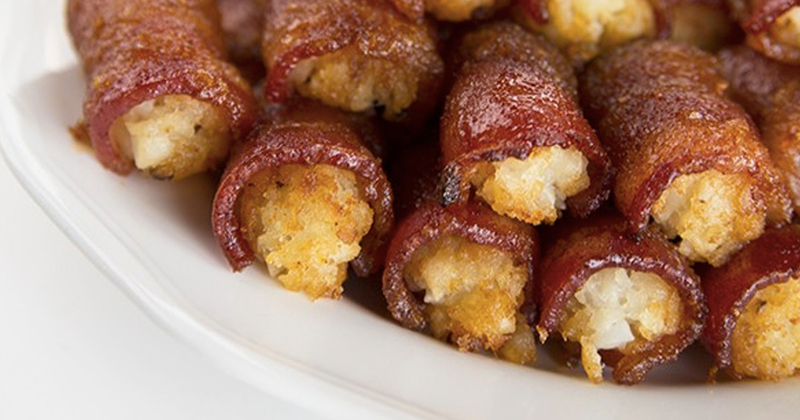 These bite-sized treats offer the amazing favorite in tater tots with a perfect pairing being wrapped in bacon. The blend of brown sugar and bourbon is enough to get our mouths watering for this warm dessert. Add in bacon and it’s pure gold. Cheese wrapped in sweet butter roll dough is a yummy party food, like a mini-grilled cheese. 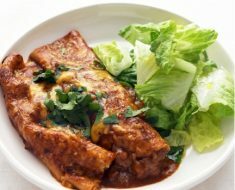 But like most things in the world, when you throw in the idea of wrapping it in bacon and then frying or baking them until crisp – Oh, wow! 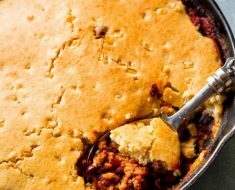 Sweet bakery taste with soft cheese and a salty bacon crunch make this recipe perfection! This is the ultimate in food pairings. 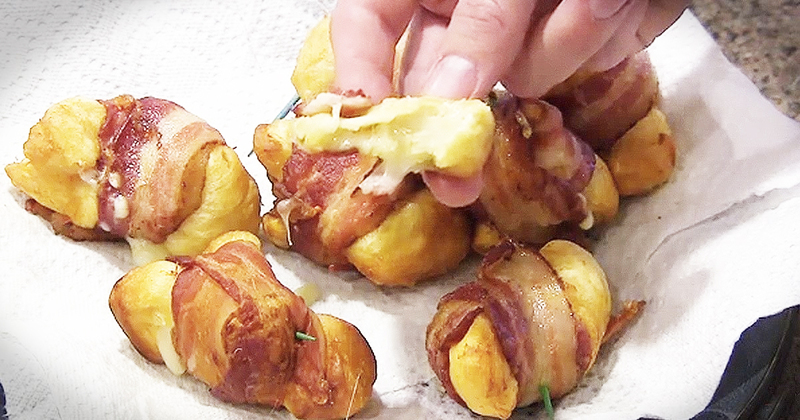 Sweet pineapple wrapped in gooey mozzarella and then wrapped again in bacon. Yum! 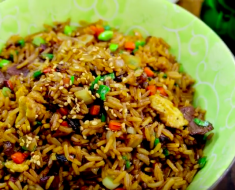 We could eat platefuls of this sweet and salty treat! 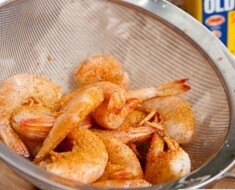 Perfectly Steamed & Seasoned Shrimp!